Over 20 years ago, Coach Joey D helped pioneer the unrecognized field of golf-specific fitness training. 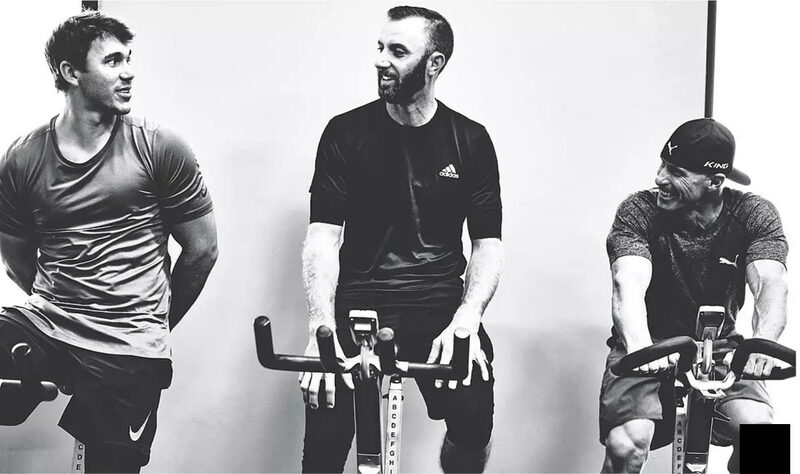 Borrowing from sport-specific physical training protocols used in other professional sports, Joey developed a methodology for golf and has helped players Vijay Singh and Dustin Johnson reach the #1 position in the World Golf Ranking. In 2010, Joey authored one of the seminal books on golf fitness training and biomechanics, Fix Your Body, Fix Your Swing.